Finding a home or property in the current competitive market is not an easy task. It requires time and money from your side to search the whole area where you want to settle. The Team USA real estate agency is here to help save your time and money by providing a variety of options to find your dream house or property. Currently, we are operating in Woodbridge, Fairfax, Alexandria, Arlington, Mclean, Springfield and Stafford areas of Virginia. 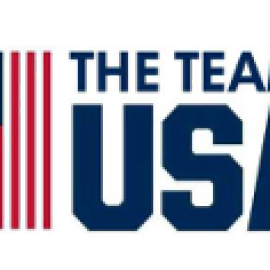 The Team USA is offering real estate consultancy services in Woodbridge, Fairfax, Alexandria, Arlington, McLean, Springfield and Stafford areas of Virginia. We are just one call away!